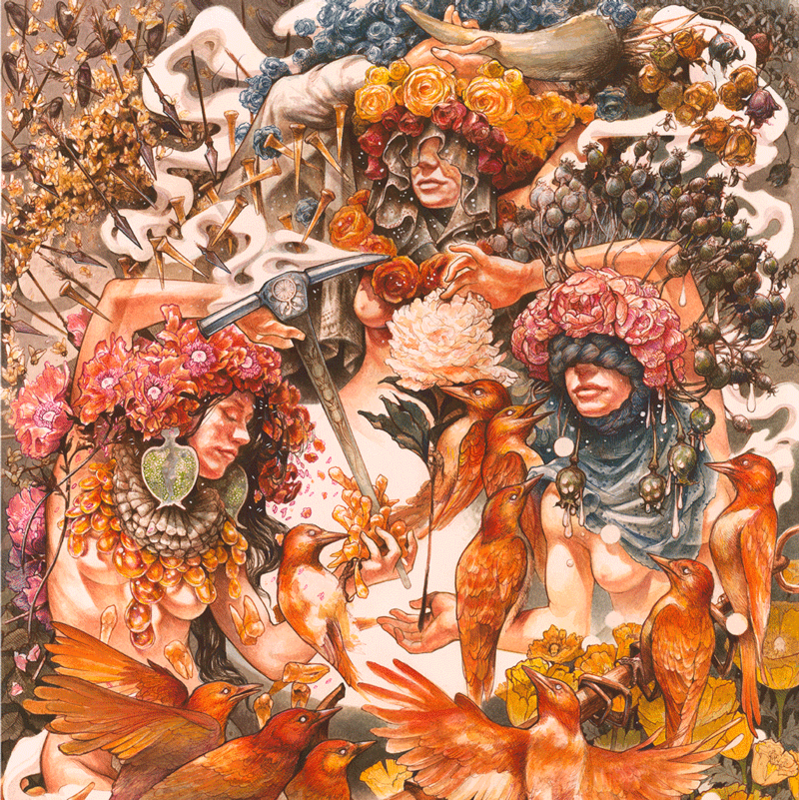 BARONESS – New Album GOLD & GREY Out June 14th – Listen To New Single “Borderlines” NOW! Our new album Gold & Grey is out June 14 and our new song “Borderlines” is out now, via Abraxan Hymns. You can pre-order Gold & Grey HERE and get an instant download of “Borderlines,” which you can listen to everywhere HERE. Limited run vinyl is available in the Baroness store.